I have over 25 years experience in the wonderful world of real estate. I have been a resident of Colorado Springs for over 30 years and have worked during the booms and busts. I am familiar with the foreclosure process especially short sales. Working full time in real estate allows me to give my buyers and sellers the time and attention they deserve. I specialize in creative solutions to get homes sold. Advertising both in house to our 200+ RE/MAX Agents and many different websites such as Denver MLS, Pueblo MLS, Zillow, Trulia, and Realtor.com gives your home more exposure. I have been known to host unusual Open Houses to help benefit local charities while getting your home noticed. I have a team of exceptional ladies ready and willing to help you! Recently I have added Valerie Shuman as a buyers agent to my team. 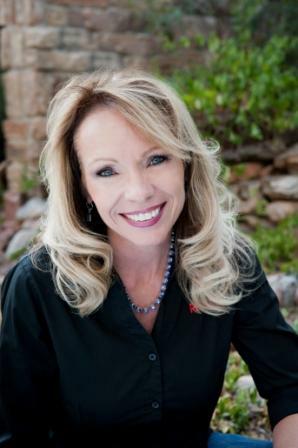 Valerie has 28 years experience in real estate and is ready to help you find the home of your dreams. I am a member of PPAR, C.A.R. and N.A.R. Some of my designations are G.R.I., QSC, LHP, CDPE, OICP. I pledge honesty, integrity and professional service. I look forward to serving you with all your Real Estate needs.